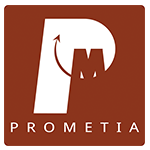 TrisKem is the member of PROMETIA, an international association promoting innovation in mineral processing and extractive metallurgy for mining and recycling of raw materials. 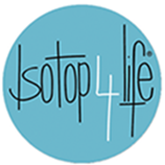 ISOTOP-4-LIFE is THE Radiopharmaceutical HUB, the network of Industrials & Academics dedicated to the use of Radioisotopes for Health. The main goal of ISOTOP-4-LIFE is to facilitate the use of Radiopharmaceuticals for diagnostic and therapeutic applications. 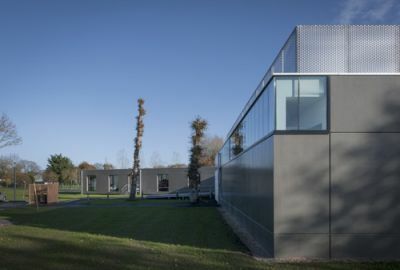 TrisKem is a member of Nucleopolis, a French organization aiming at the promotion of the small companies’ competitiveness by insuring their access to markets including by uniting on the low-Normandy territory the nuclear expertise of stakeholders in research, training and industry. 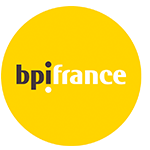 BPI France, an organization assisting companies in their development on the international market through innovation. TrisKem is part of 4,000 companies eager for freedom, companies that innovate and want to undertake without limits. The BPI France Excellence network assists its members to boost their business through networking, sharing good practices, business offers, contacts exchange. 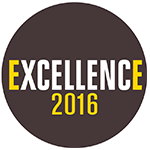 This happens on an every basis during BPI France Excellence events. TrisKem is part of the French Fab, a showcase of French industrial know-how that gives the means to smaller and larger companies to play a collective role in France and abroad to get back confidence and pride. By mixing industries and start-ups, the French Lab clearly shows its ambition to invest in innovation to promote French industry around the world.